2018 has been a very busy year! Here are some highlights! 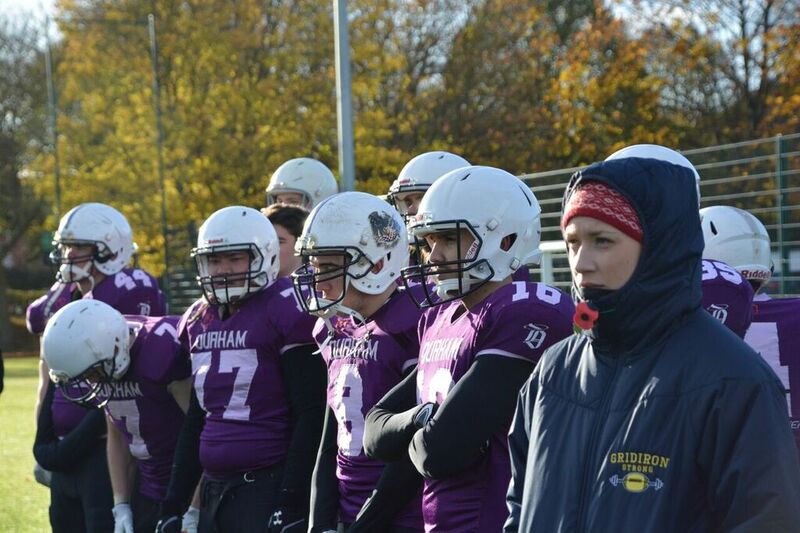 I had my first coaching role in American Football with Durham University. 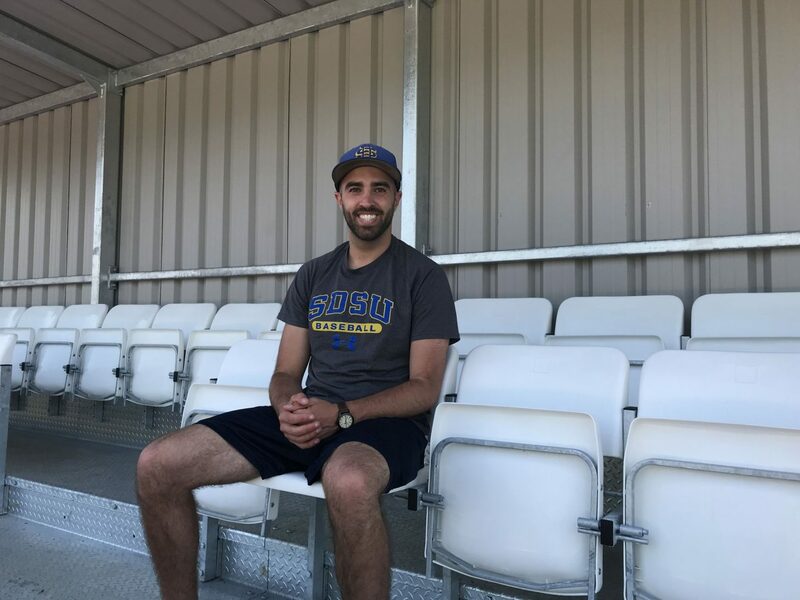 Read about my first year coaching here. The team at Gridiron Strong grew! 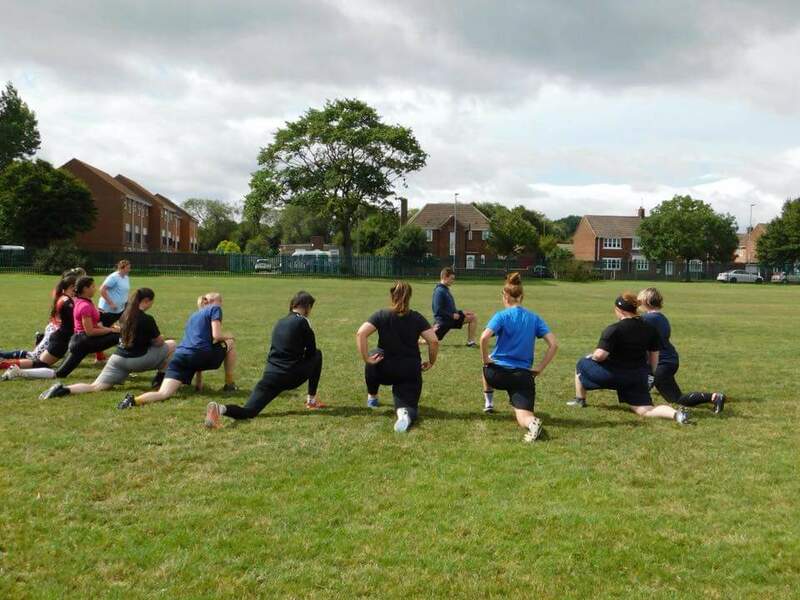 Here is S&C coach Will taking the Teesside Steelers through a cool-down. Read about Will and Jackie here. 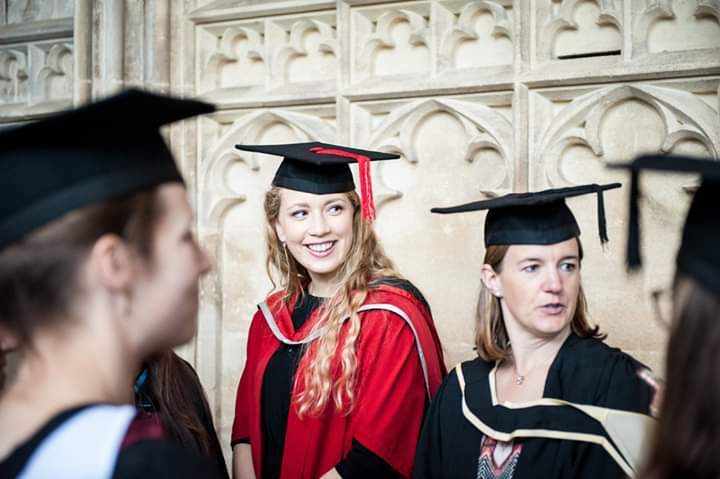 I closed my sports injury clinic in Newcastle and moved to Gloucester to start lecturing full-time. 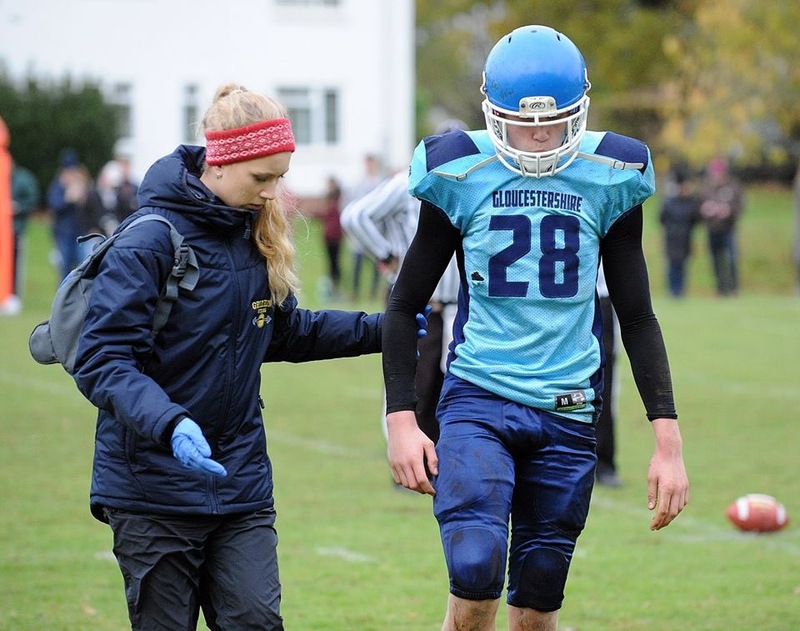 I have since begun my PhD looking at injuries within British American Football. 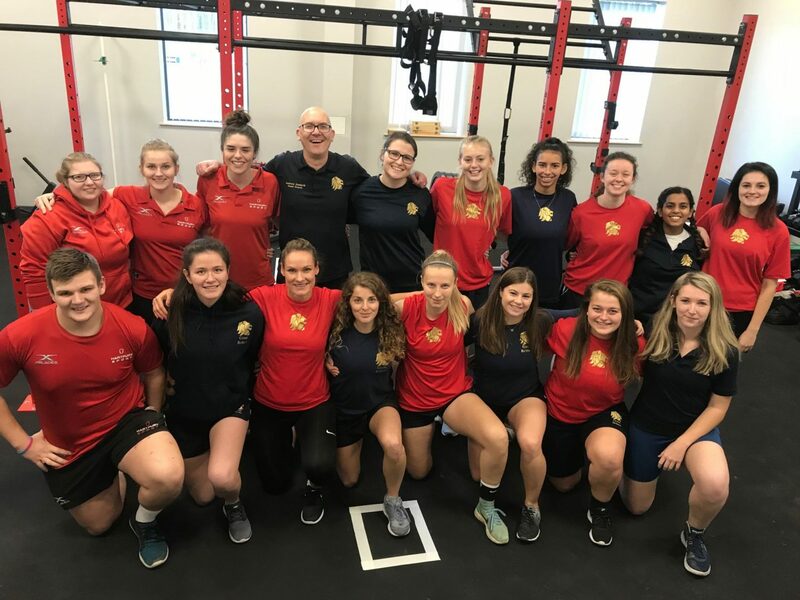 I spoke to the U19 GB team about the importance of Strength and Conditioning. 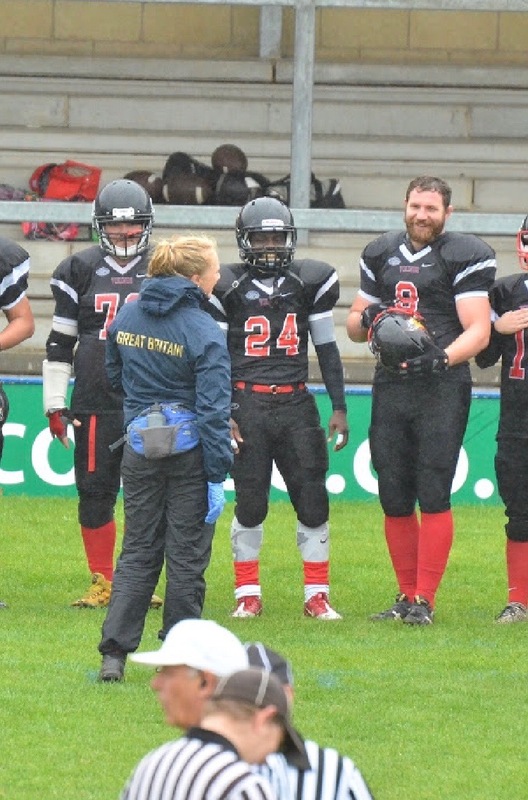 Since my move to the south I have been working with Gloucester Gladiators. I was lucky to make friends with scholars from across the pond. 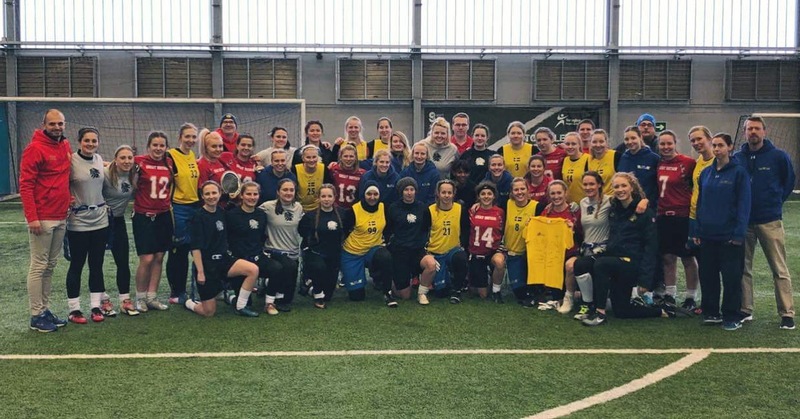 GB Women’s Flag Football played the Swedish National Team in a friendly. 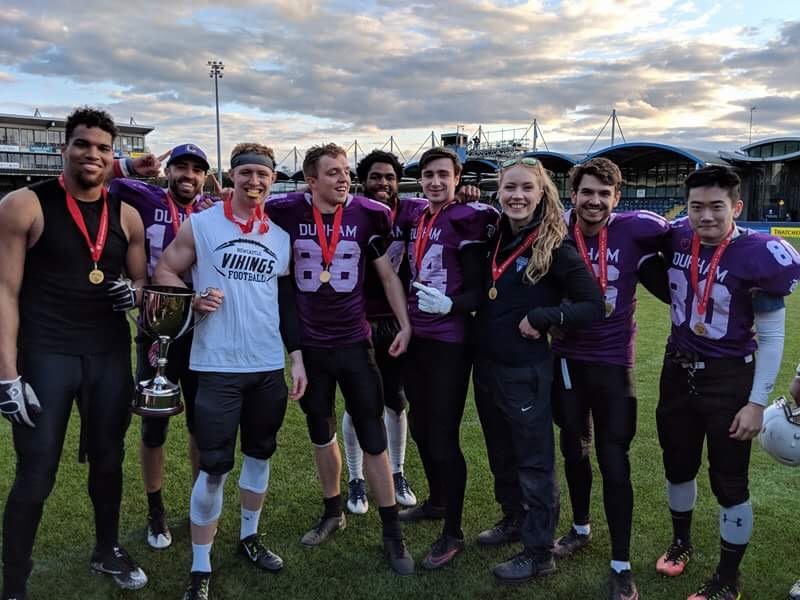 Durham University American Football team became National Champs! 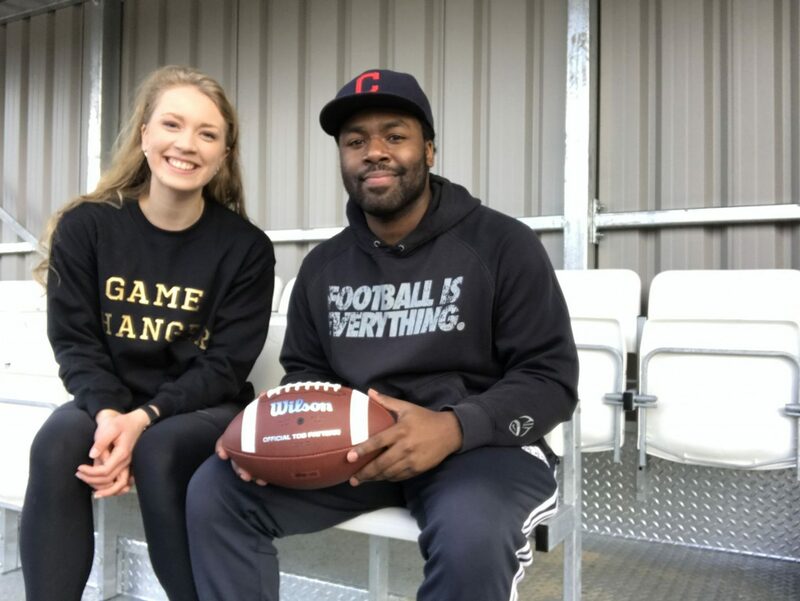 I interviewed our Durham Scholars about playing American Football in the UK. 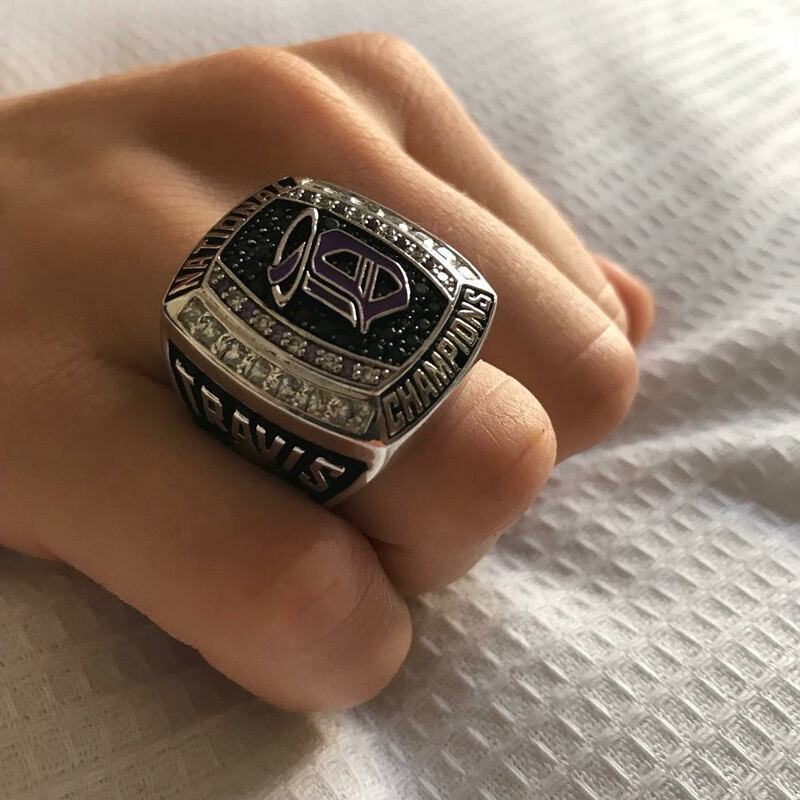 I now own my very own championship ring. Due to a move down south I reluctantly left my role with the Newcastle Vikings. Read about my time with the Vikings here. 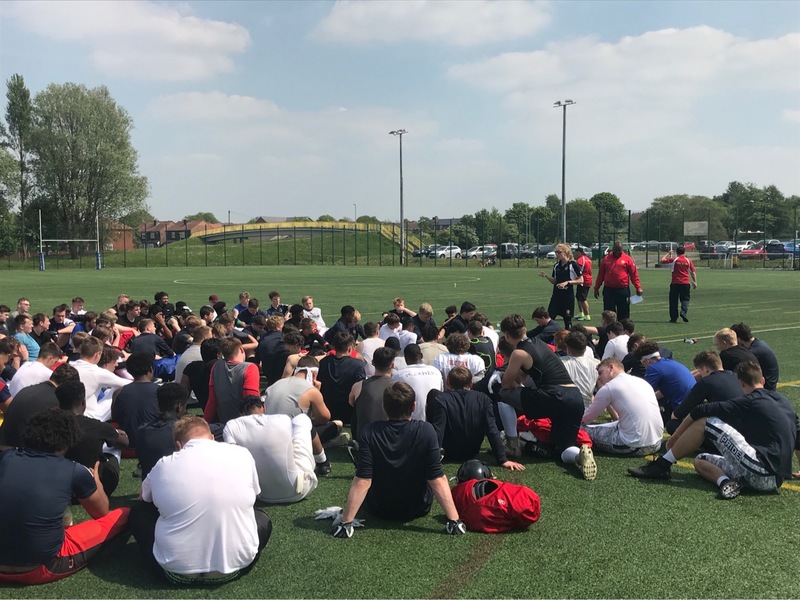 I held an athletic screening day for GBWF at Hartpury University. 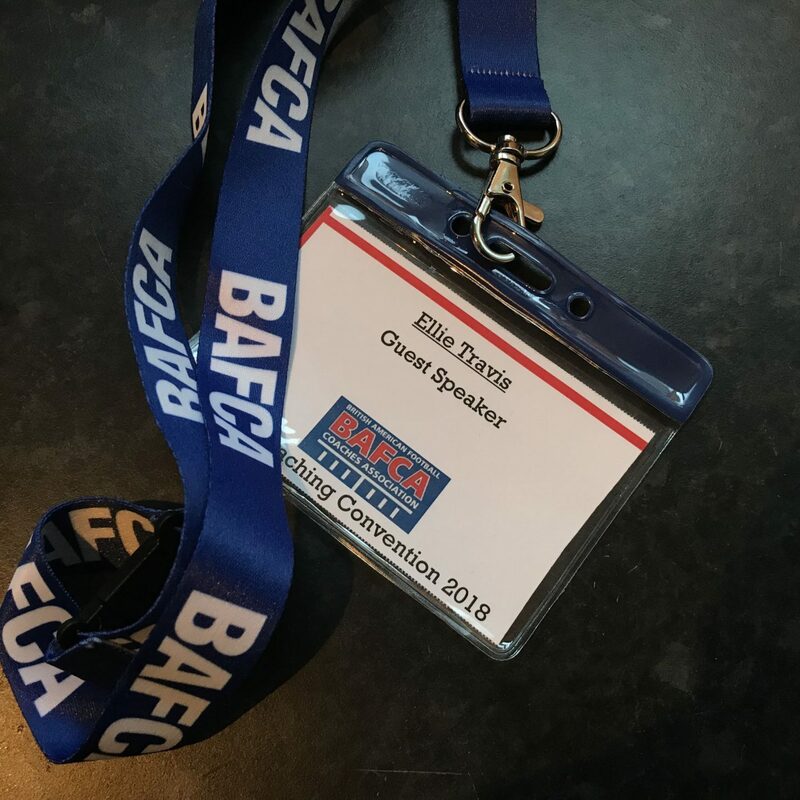 I spoke alongside Dr Emir Battaloglu at the BAFCA 2018 conference. Following the talk we discussed practical steps teams can make to manage injuries. Read the follow up article here. I’m looking forward to what awaits in 2019! Next Post If you’re going to read one book in 2019, let it be this one.